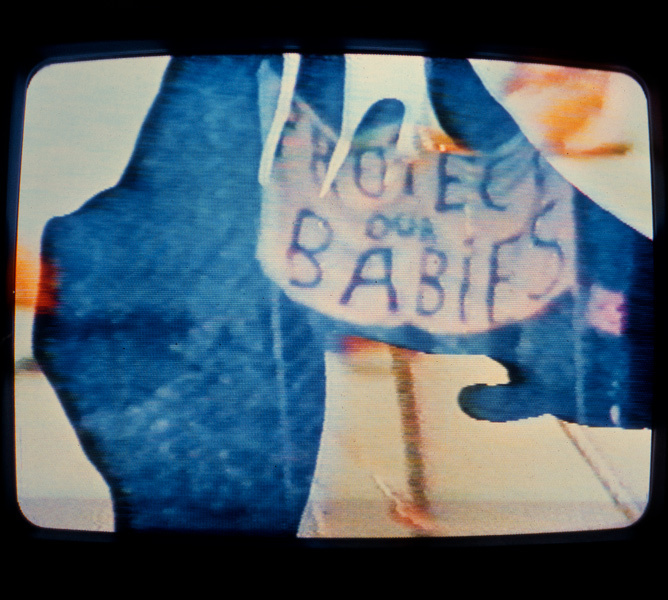 News England & Co will be exhibiting the work of Tina Keane at Frieze London, 4–7 October 2018. 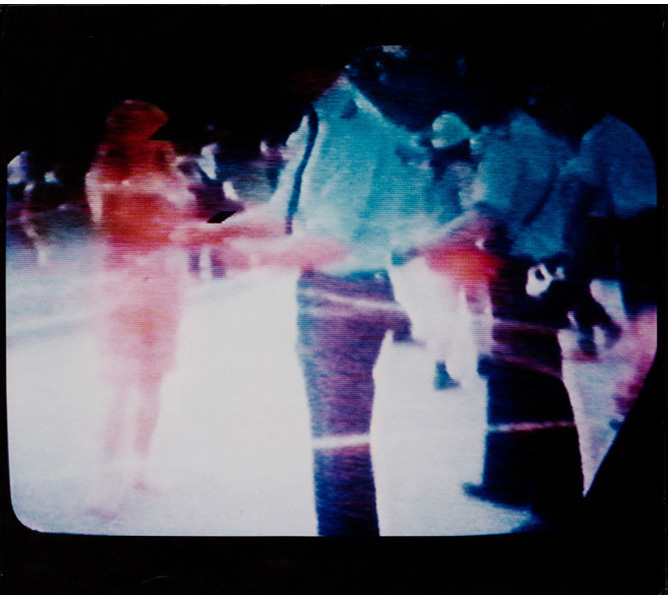 Tina Keane, a forerunner of multimedia art in the UK, has worked with film, video, digital media, neon sculpture, installation and performance. 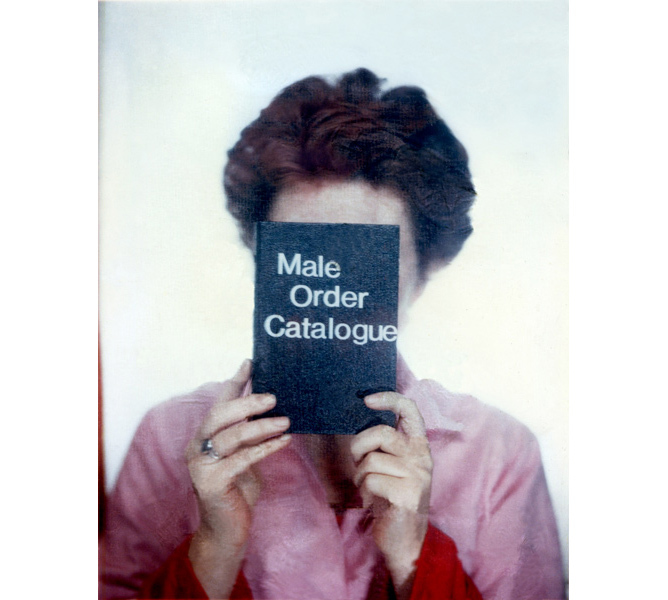 A founding figure in the women’s art movement, her work is primarily about ‘identity and play’, and reflects her feminist perspective and explorations of political concerns, gender roles and sexuality. Keane was born in London in 1940. 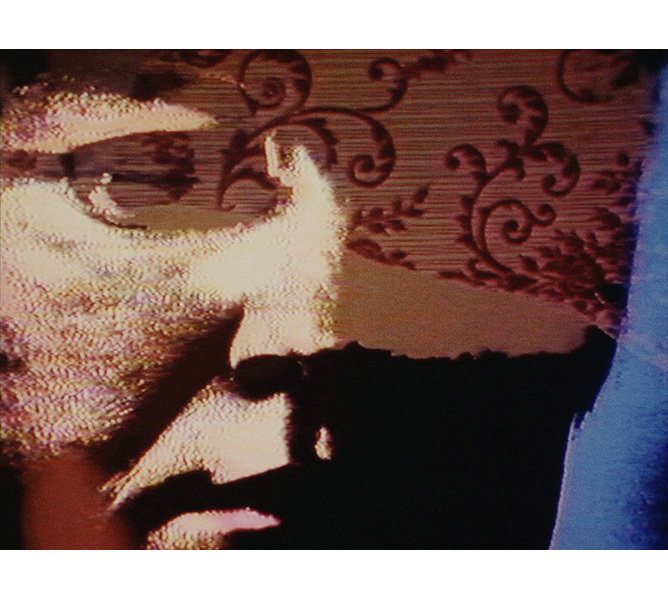 She studied fine art and film-making in London, moving from painting to producing light shows in the late 1960s. In the 1970s, she was active in the Women Artists’ Group, and women’s film distribution group, Circles. Her work has been exhibited and screened both nationally and internationally, and she has won awards from the Arts Council, Channel 4, the British Council and London Production Board. She was Lecturer in Film & Video at Central St Martin’s College of Art from 1982-2012, where her students included Sandra Lahire and Isaac Julien. Keane was also a Research Fellow at St Martin’s, focused on the internet and digital creativity. 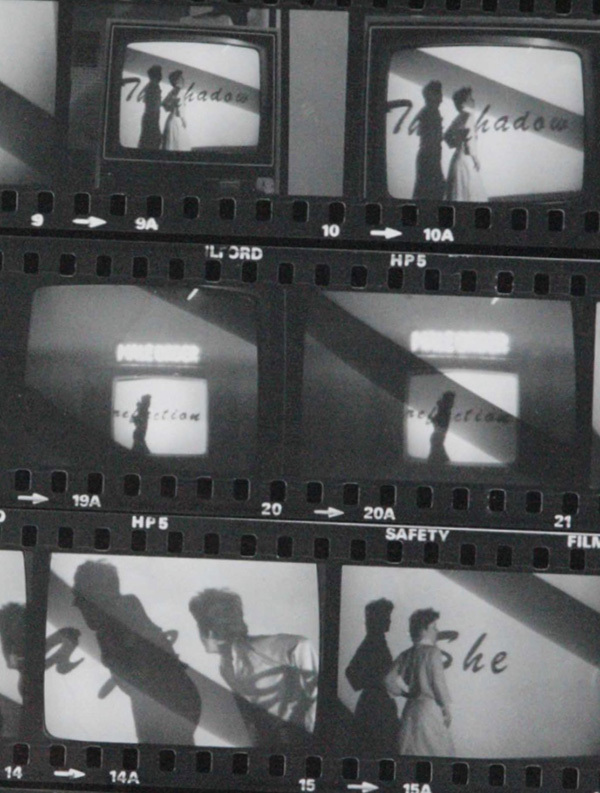 The major publication on Keane’s work to date, Electronic Shadows (2004), considered her significant role in contemporary video art and her place in artist’s film from the late 1970s onwards. 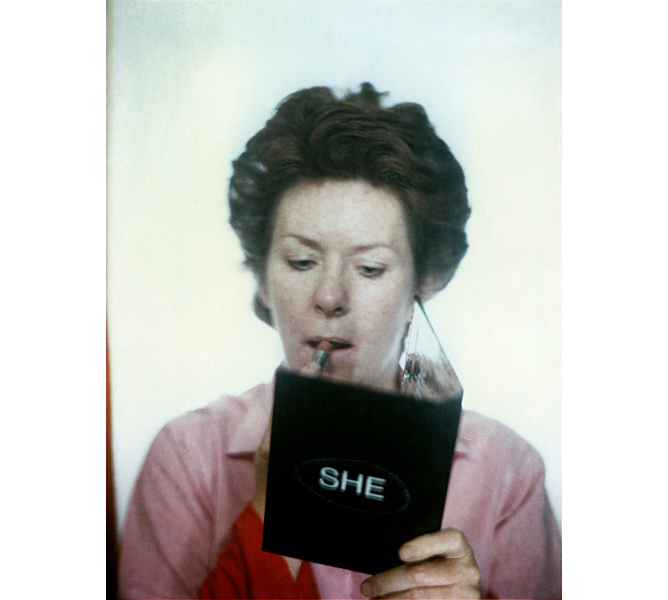 It documented much of her work and noted her influence since the late 1970s on various contemporary British artists: an influence that encompasses her videos and films, her early use of neon, her explorations of gender and feminism, and her role as a pioneer in multimedia performance and installation work.